Happy Friday! What better way to celebrate than with a fun-loving, sunset engagement shoot of Chris and Emily in the beautiful Lincoln Park. 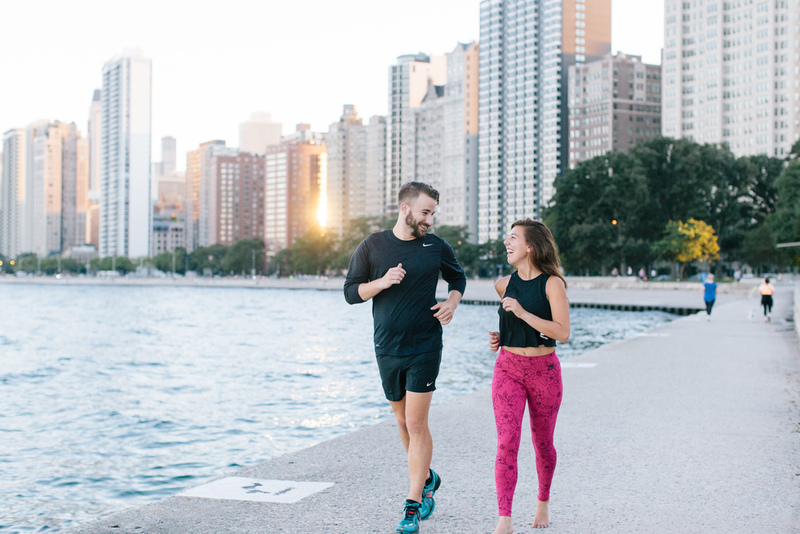 We absolutely love it when couples make their shoot their own, and that was exactly what these two running-enthusiasts did. 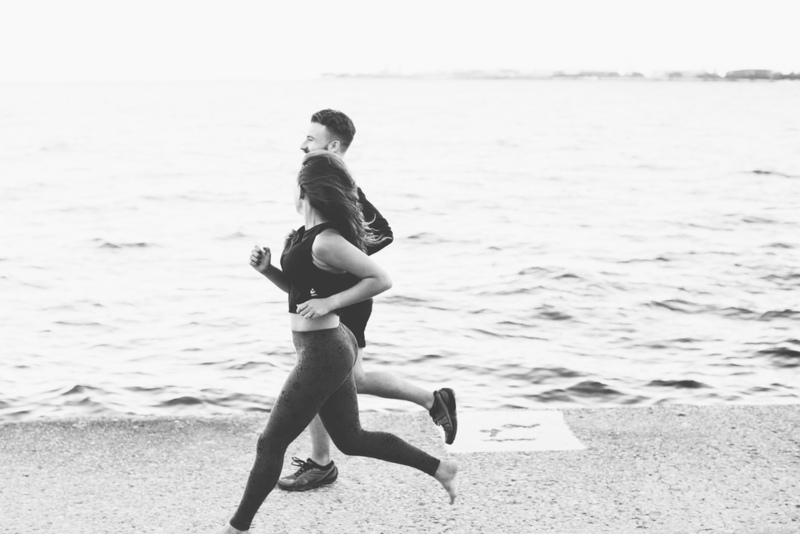 After a fantastic time of taking classic pictures around Cafe Brauer and the Lincoln Park Zoo, they laced up their sneakers and we headed to the lakefront path for some fun, lifestyle photos. 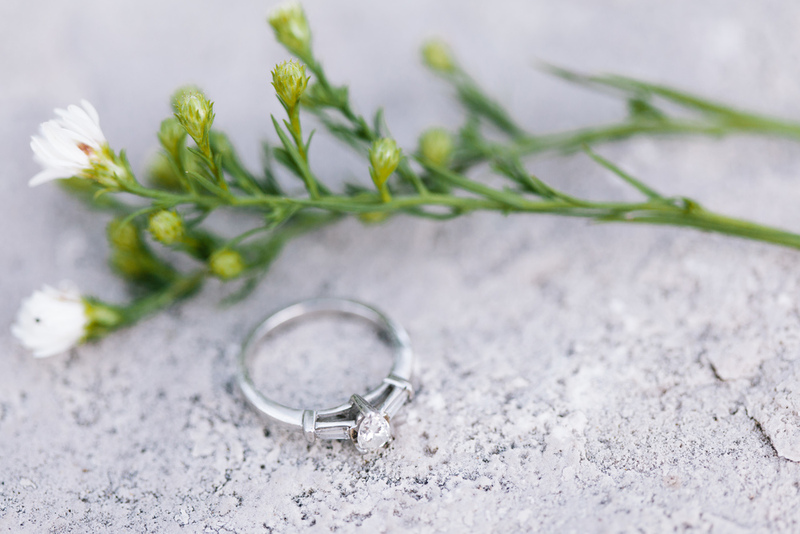 Here are a few images from the shoot, we're thrilled for these two lovebirds (and look forward to sharing their upcoming wedding on the blog in a few months! ).